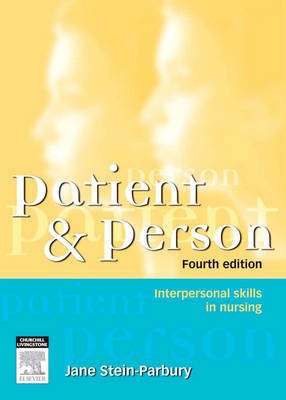 "Patient & Person" provides a practical guide to establishing and building relationships in nursing practice. It systematically addresses the theoretical, practical and personal dimensions of relating to patients and provides guidelines for determining when and how to act. It encourages meaningful nursing practice by focusing on patients as individuals.